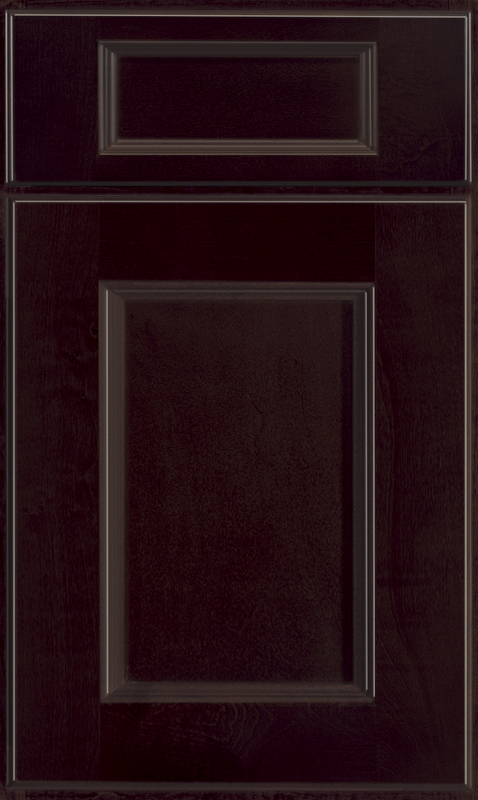 This kitchen shows slab drawer front option.  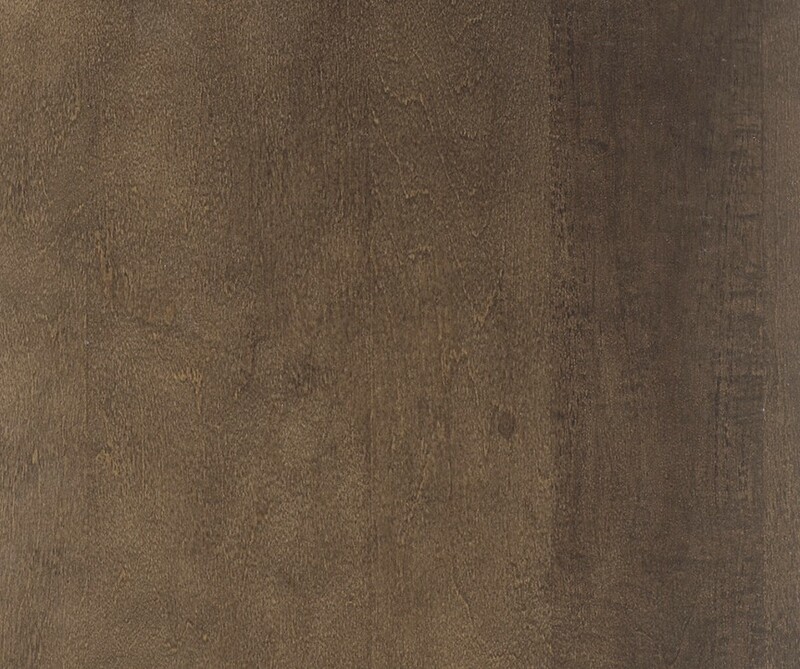 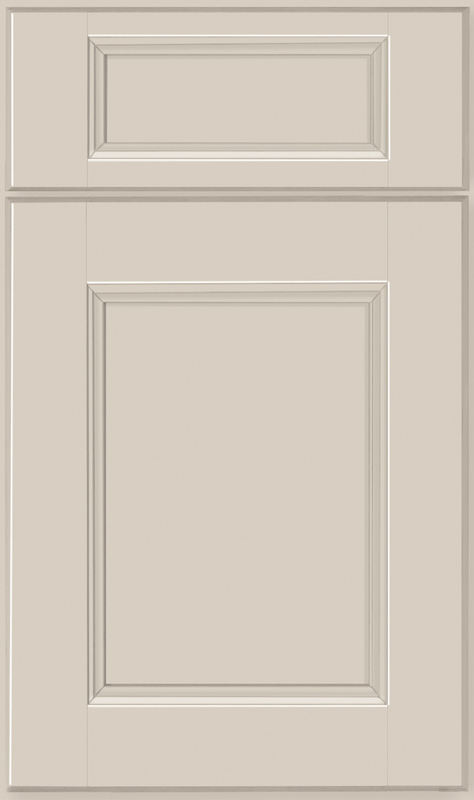 Alton Slab kitchen shown in Latte finish. 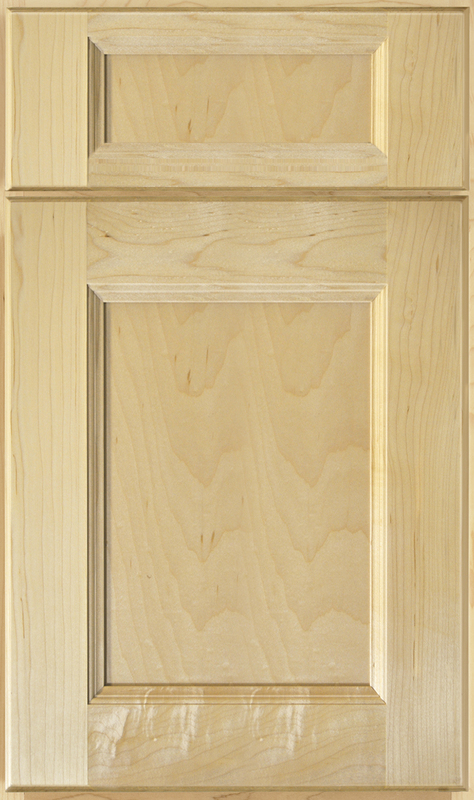 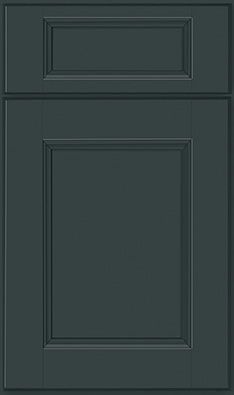 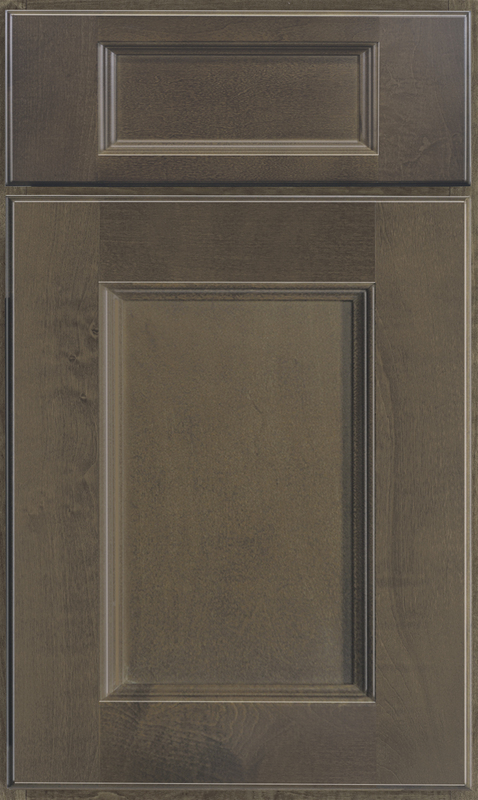 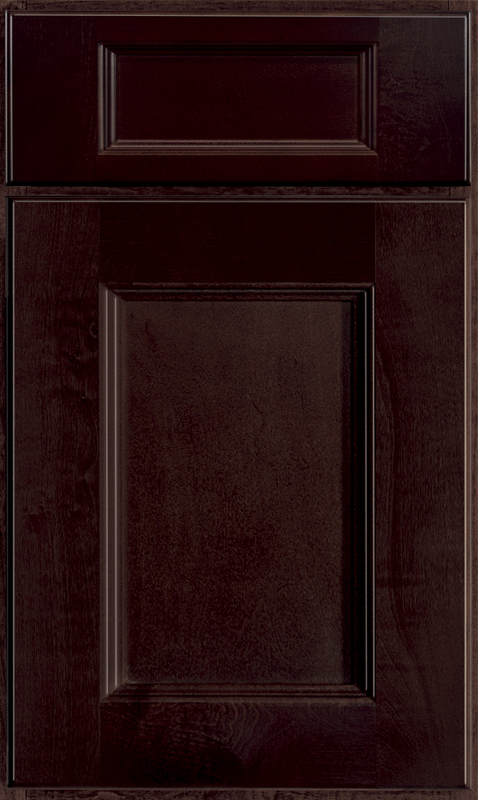 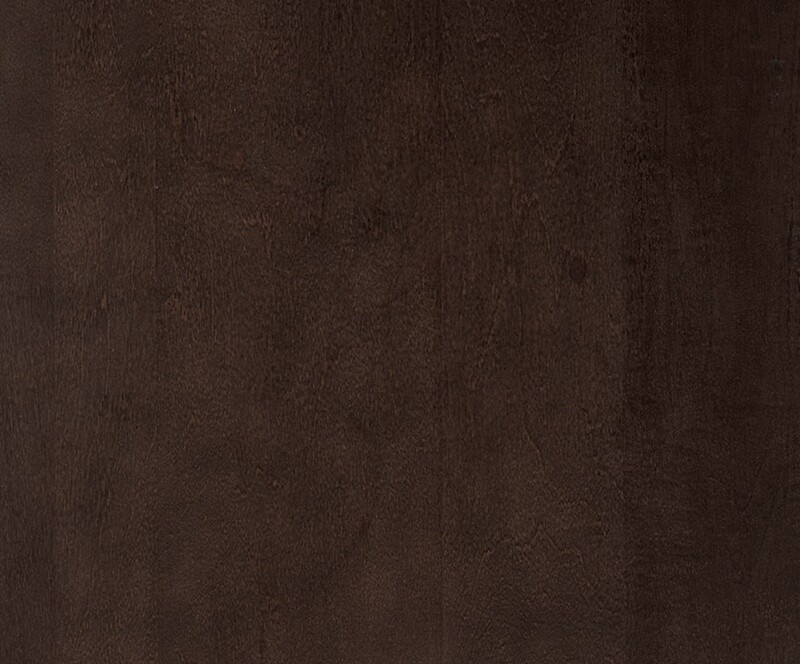  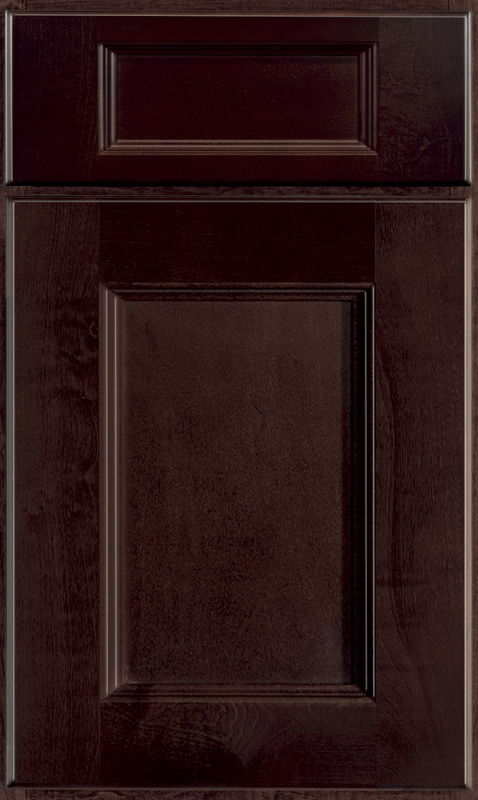 Alton unites the beauty of maple with the timelessness of full overlay doors. 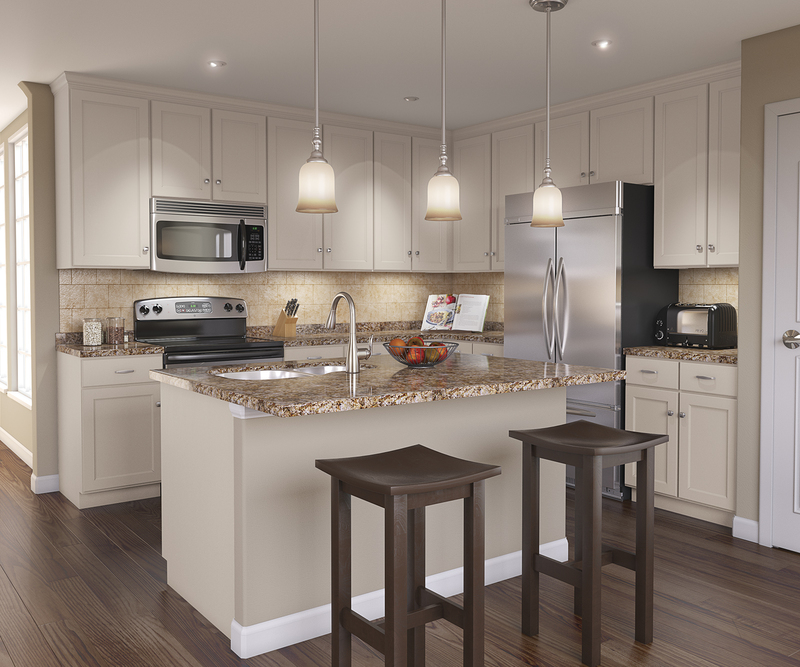 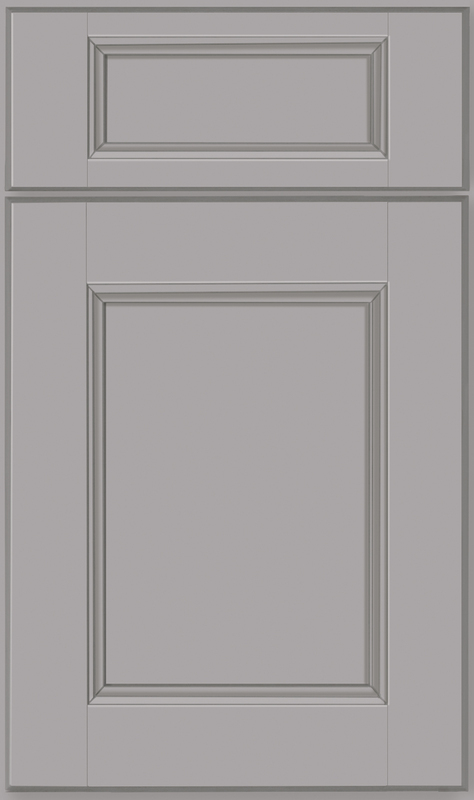 The clean lines of this recessed flat center panel cabinetry will create a look of chic simplicity in anyroom.